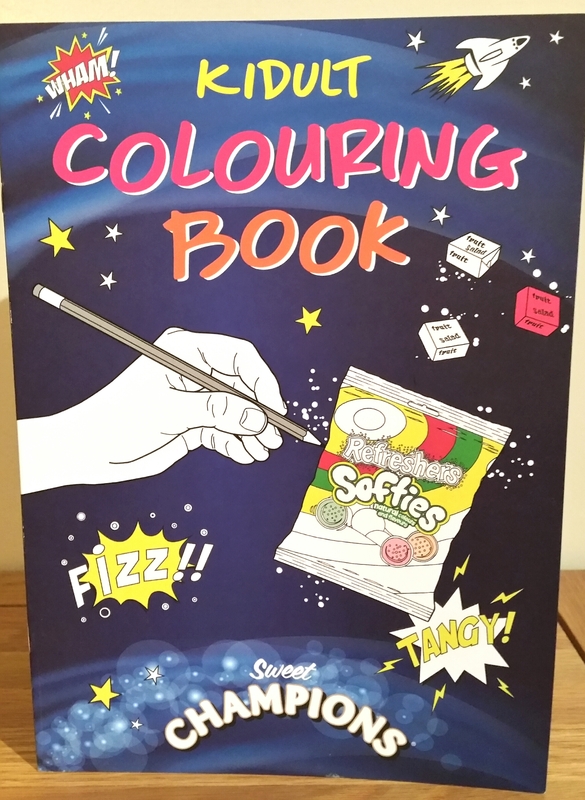 Kidulting…. 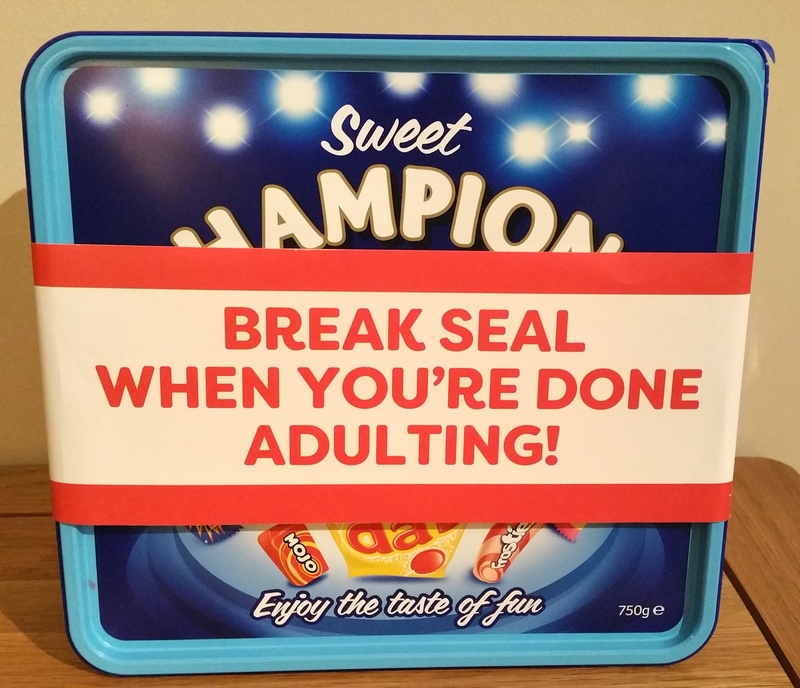 For When Being an Adult is Too, well, Grown Up; including a Competition! It’s official! A new age is upon us… the age of the kidult! You know the established stages of growing up as baby, toddler, child, teenager, then adult. Well not any more. There’s a new stage in between the end of the teenage years and adulthood. The difference with this stage though is it can last indefinitely! This is the Kidult stage, the adult who still acts like a kid. In the 1930s and 1940s you were considered a fully fledged adult by the age of 25, with many people having jobs, a house, being married and having children by then. People now though are leaving these things later and later. 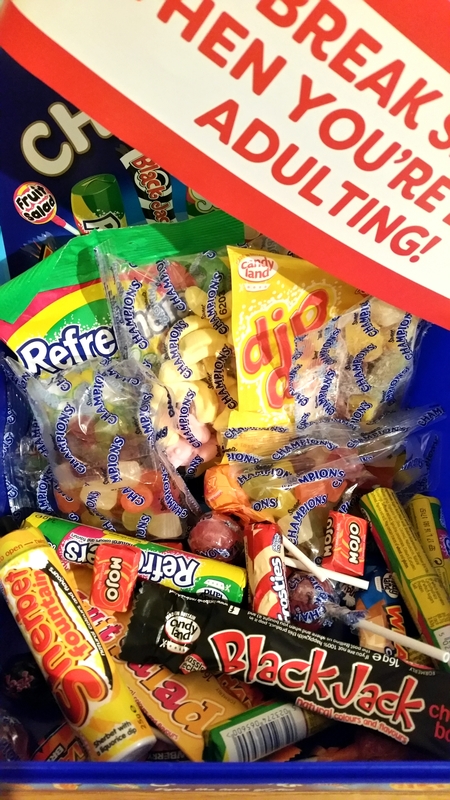 Tangerine Confectionery, makers of Sweet Champions sweets, conducted a survey of around 2,000 Brits over the age of 30, looking at what it means to be an adult. The results showed that 76% admitted struggling with “adulting” and still acted as they did in their teens and early 20s. More and more young people today are staying at home living with their parents instead of flying the nest. The survey revealed that most people today don’t consider themselves an adult until they are 33. I was 32 when I gave birth to my son. Thinking back, this is when I really considered myself to be an adult and started to act like one! They were also asked what things they would never give up, no matter how old they were. High on the list was having an Advent calendar and hunting for Christmas presents. Also among the things people don’t ever want to stop were building sandcastles, playing air guitar, and having a kebab after a night out. There were some things that people said they would never do, even when they were old. 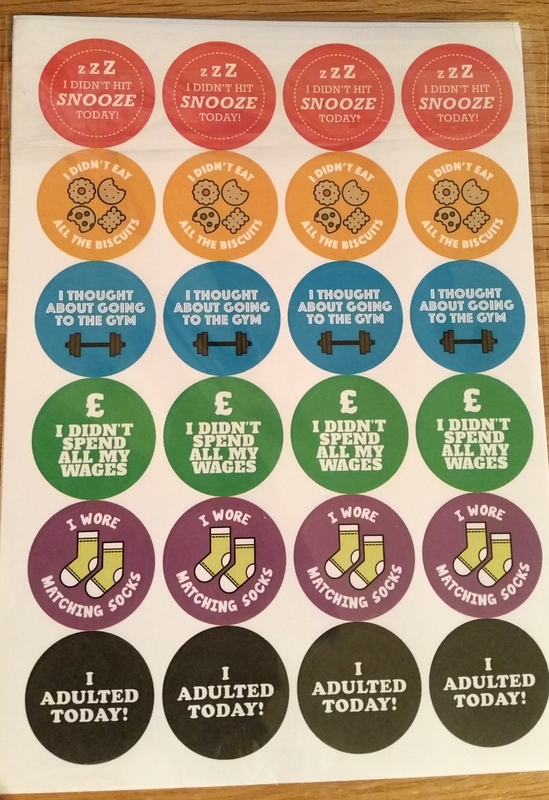 These included listening to Radio 4, watching Antiques Roadshow, and wearing Crocs shoes. Just for fun, what is the one thing you will never give up doing? For me, it will be blowing bubbles. Not bubblegum bubbles… the ones you get in a tub. They fascinate me. So even when I’m a little old lady I’ll sit on the bench in my garden blowing bubbles and watching them till they float out of sight. Or more likely they’ll pop. But the floating bit sounded nicer. Leave a comment to tell me what you will always do. 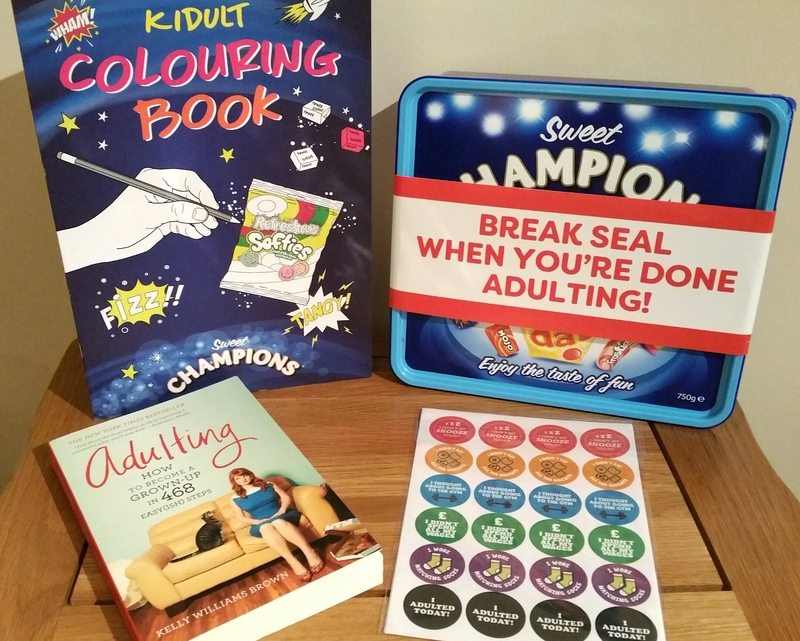 As part of the Sweet Champions Done Adulting campaign, I received a wonderful kidult survival pack. 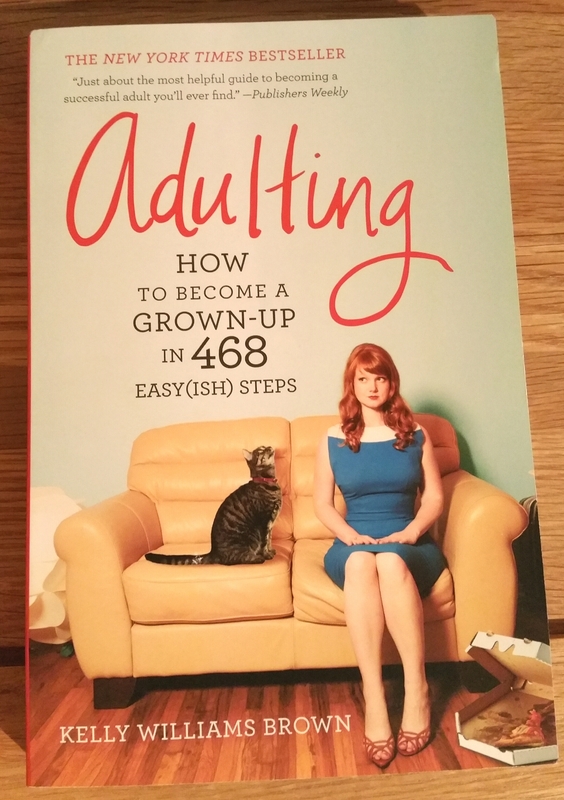 It included a brilliant book about becoming a fully fledged adult. It is both informative and funny, and I wish it had been around when I was leaving kidulthood! For your chance to win one of these fantastic survival packs for yourself, head over to my Twitter page HERE, follow me on there and Retweet my pinned tweet. Please though, DON’T quote it thinking that counts as a retweet. It doesn’t. It doesn’t register and your name won’t be included in the draw list. The competition ends at 23:59 on February 6th. The winner will be randomly picked and notified on February 7th and must notify me of their address to receive the prize. The prize will be sent directly from Sweet Champions at Candyland within 28 days of the draw date. Good luck everyone!